The time to nominate yourself as Welsh Learner of the Year for 2014 has just recently passed—the deadline was March 31st—but don’t lose hope, there’s always next year! Oh, you never even considered nominating yourself for this prestigious award? Why is that? As long as you (1) are at least eighteen years old, (2) started learning Welsh in the last ten years, and (3) speak Welsh quite fluently, you are eligible to apply! Oh I see, you don’t know any Welsh… yet. 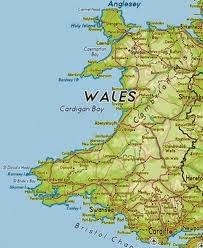 Welsh, a Celtic language, is one of two official languages in Wales, an autonomous community of the United Kingdom and the British Commonwealth on the west coast of the British Isles. English is the other official language of Wales, and a number of government policies assure that English and Welsh receive equal treatment: Welsh Language Act 1993, Government of Wales Act 1998, and The National Assembly for Wales Official Languages Act 2012. 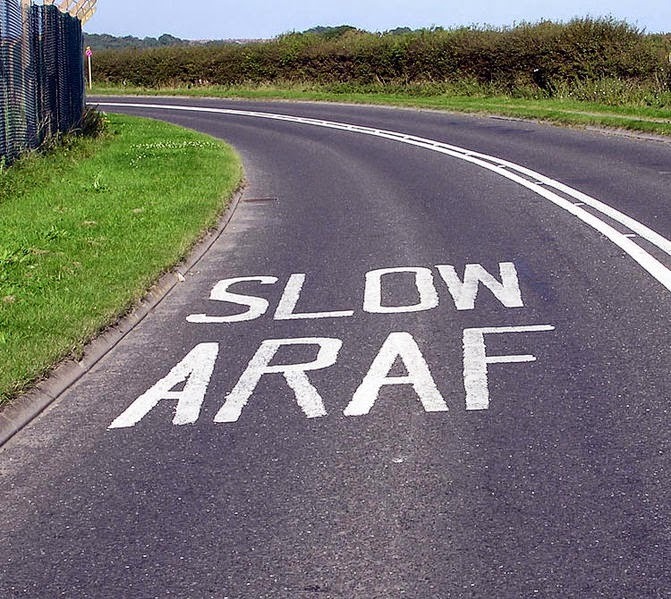 Although English and Welsh are considered equals, for example both English and Welsh are displayed on road signs, 100% of the almost 3 million citizens of Wales speak English fluently, while fluency in Welsh can only be claimed by about 19% of the population of the country, amounting to about half a million Welsh speakers within Wales. Despite this relatively small population of Welsh speakers, they are a fiercely proud bunch. Welsh is present in nearly every form of media; there exists a Welsh language television channel called S4C and a Welsh language radio station called BBC Radio Cymru. There is also an annual festival, the Eisteddfod, which brings Welsh speakers together to celebrate their language and their culture. Besides just the Welsh Learner of the Year competition, the winner of which is announced each year at the festival, there are also stage and written competitions held at the annual Eisteddfod. To encourage participation in these three competitions, the organizers of the Eisteddfod give the following motivations: it’ll boost your confidence, it’s a chance to meet and share experiences with other learners, good prizes, and it’s fun! What wonderfully uplifting and joyful incentives! Dedicated learners of the Welsh language have been winning the Welsh Learner of the Year award since 1990. The winner in 2013, Martyn Croydon, was first introduced to Welsh as he travelled to Wales on holiday with his family. Since that time Croydon dreamed of integrating himself into Welsh society, and he has now made his dream a reality: in an interview Croydon told BBC, “It’s becoming part of my life now, I do everything through Welsh now—socialize, work.” The three other 2013 Welsh Learner of the Year finalists, Craig ab Iago, Kathleen Isaac, and Darran Lloyd, have similar stories about how they have really loved learning Welsh. This apparent love of and desire for a minority language is surely attractive to any minority language aspiring to grow. It is important to note that Welsh’s minority language status is debatable because it is an officialhttp://www.coe.int/t/dg4/education/minlang/Default_en.asp since Great Britain ratified the Charter in (click on ‘languages covered’ under ‘Charter’). In order to thrive as well as the Welsh language, policy makers working with other minority languages should seriously consider adopting this practice of rewarding learners of their language and encouraging the celebration of their language and culture in community with one another. It is true to say that each language learner must be self-motivated and have a personal desire to learn and to use a minority language in order for the language’s population to grow. Fun festivals and enticing awards are not necessarily the answer for stirring up motivation and desire, because it must be genuine, but one should never underestimate what outside programs and the influence of a community can accomplish. So why not start learning Welsh tomorrow? You could be rewarded with a shiny new trophy and a handful of prize money! And if you don’t win, at the very least you would be one new valuable contribution to the population of proud Welsh speakers who maintain and even help to grow a precious minority language. What do you have to lose? 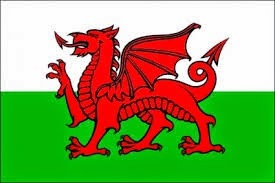 Here’s your first phrase: Yr wyf am i ymweld â Cymru. “Eisteddfod 2013: Welsh Learner of the Year Unveiled.” BBC News. 7 Aug. 2013. Web. “Language.” Wales.com. Welsh Government, 2014. Web. 26 Mar. 2014. Wales, 2014. Web. 26 Mar. 2014. Amy Lundell is a senior in architecture at the University of Illinois. Amy is planning on working with a Christian mission organization in Southeast Asia for the next two years and is interested to see where this opportunity will take her next. She wrote this text in LING 418, Language and Minorities in Europe.